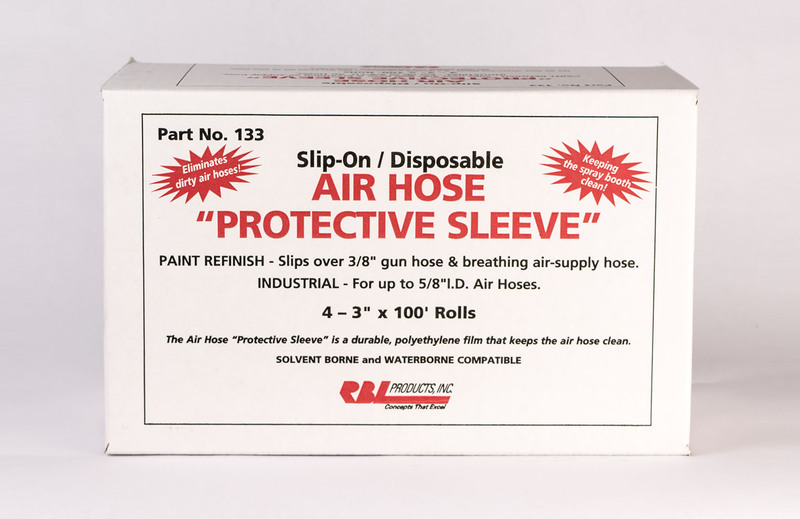 The Air Hose “Protective Sleeve” is a durable, polyethylene film that keeps the air hose clean. Click here to view the brochure for this product. 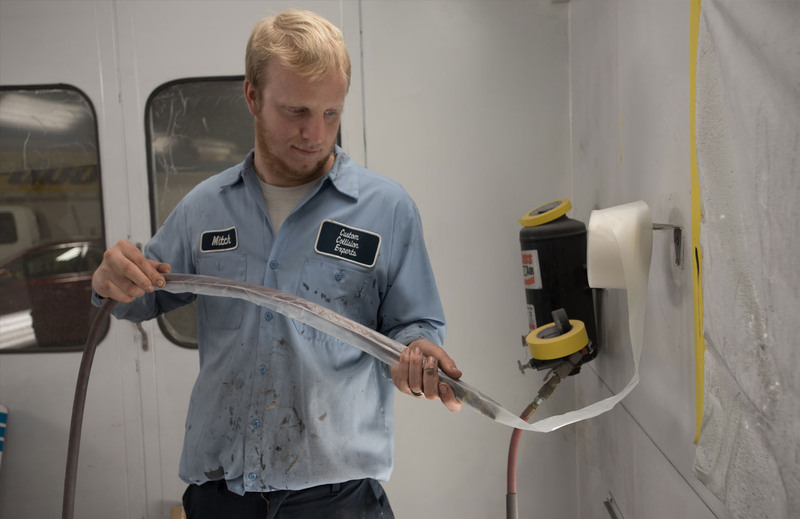 RBL Products, located in Detroit, MI offers the industry's best line of collision and repair products. © 2016 RBL Products. All rights reserved.